Get unlimited access for your colleagues with our bulk subscription offers. We appreciate those willing to go that extra mile to give us the funding we need. Gift any of our premium subscriptions to your loved ones. "An article from The Ken has become an intrinsic part of my daily news diet. The in-depth and nuanced stories are insightful and thought provoking." "The Ken is my daily guide to intelligent business journalism. It is a thought provoking narrative of the start up world and the questions that define the investment and innovation ecosystem in the country." "I look forward to The Ken’s incisive reporting, rigourous research and contrarian but always logical viewpoints." I am not getting my daily newsletters. Do I have to whitelist emails from The Ken? An added benefit of your subscription (free/paid) are the daily personalised newsletters. These newsletters, at times, might end up in your spam/junk folder due to emojis, attachments or images. In case you’re not receiving these newsletters, it might help to whitelist us. If the problem still persists, write to us at [email protected]. Can I share a story with someone who is not a subscriber to The Ken? Yes. Our annual subscribers can gift a limited number of exclusive stories each month to non-subscribers. Other subscribers can gift our weekly free stories any number of times. 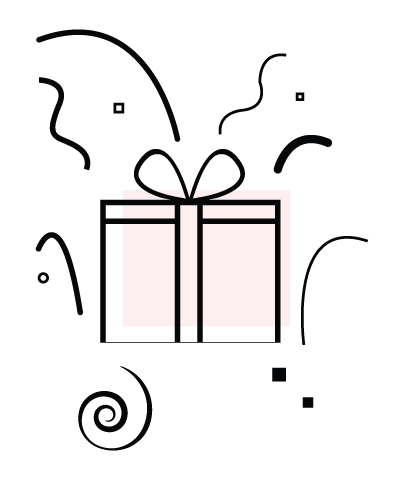 Look for the Gift icon next to all our stories. Gift credits unlock additional benefits for premium subscribers of The Ken. One of those is the ability to gift exclusive stories to non-subscribers. How does one add or get more credits? Currently, we top up 5 credits each month for premium annual subscribers. If you want more credits, we’ve added a way for you to request them. You have already bought a monthly sampler once. You cannot buy it again.